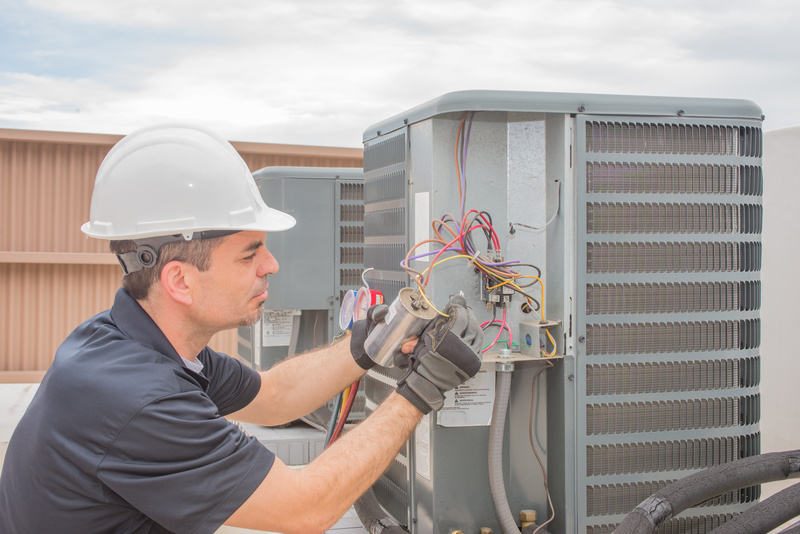 At CMC we specialize in both residential and commercial air conditioning installation, service, and maintenance. 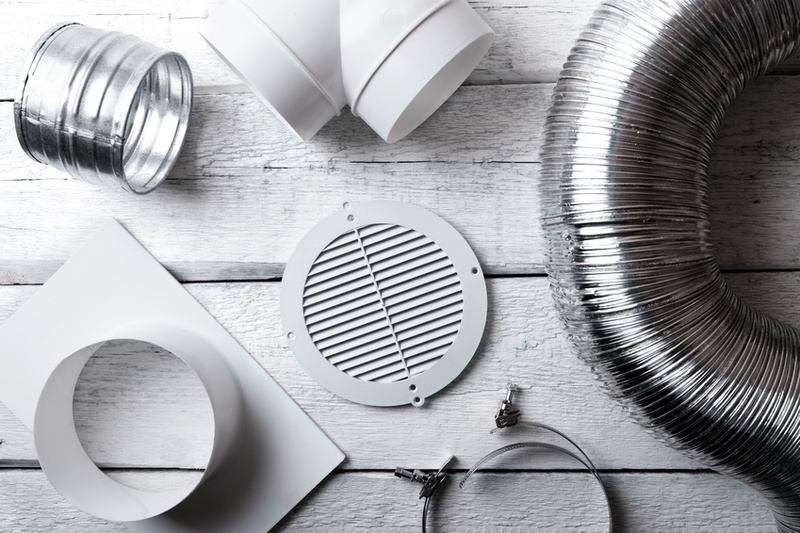 Whether you need your air ducts cleaned, a new chiller, or boiler repair, we do it all. 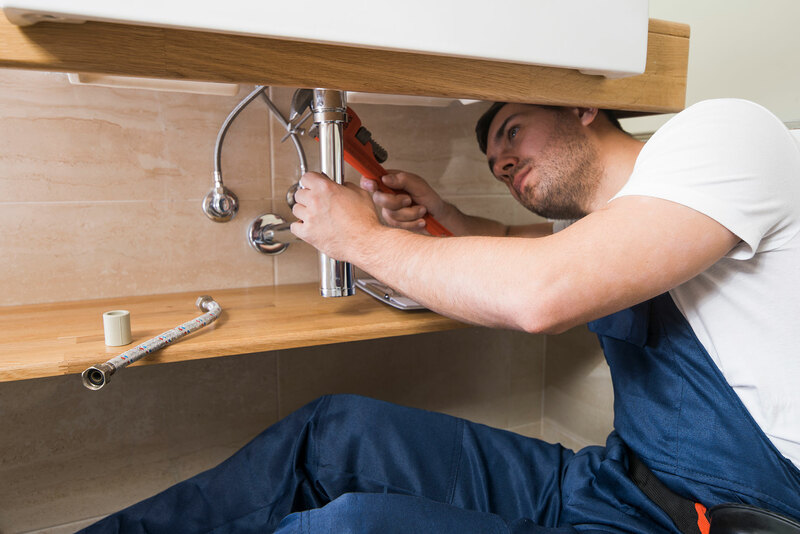 At CMC we offer a variety of plumbing services from emergency plumbing services and water heater installation and service to complete plumbing installs on renovations or new construction. 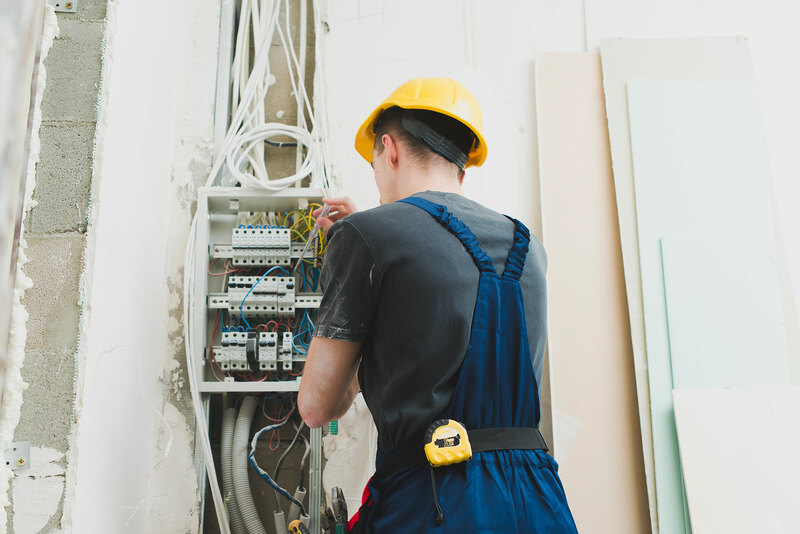 At CMC our professional electrical engineers can take care of any job in your home or business. When your lights go out, or something isn’t quite right, we help turn things back on. 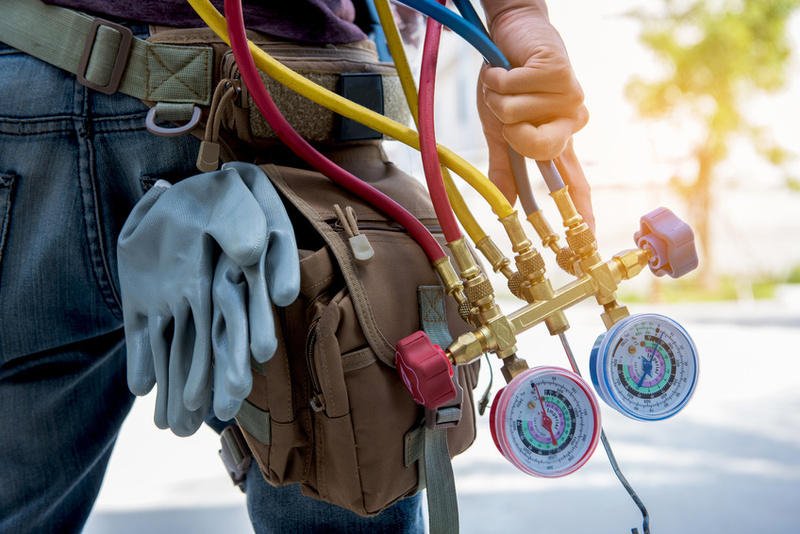 At CMC, we believe in affordable contract work whether you need help with your HVAC system, plumbing, or electric. That’s why we regularly offer specials and discounts to our customers to help bring down the cost of our services. Check back regularly to see our new deals and specials. Free wifi programmable thermostat with a new system replacement ! 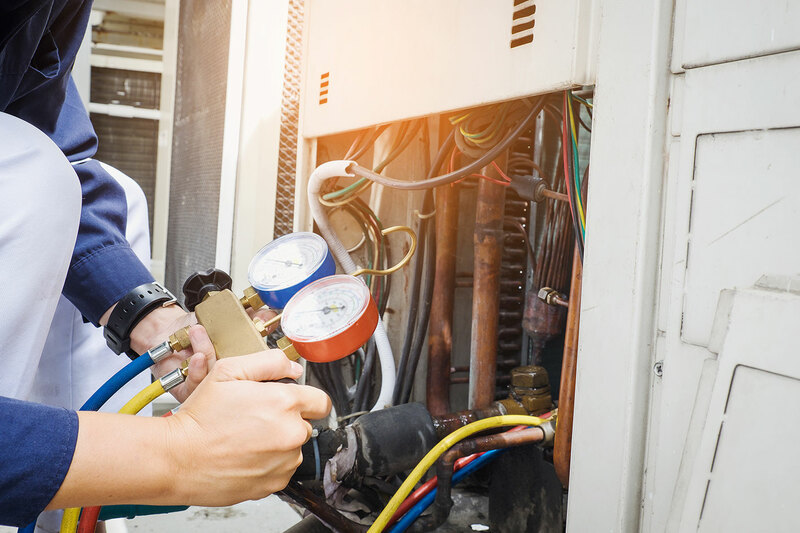 Get an A/C system tune up for only $139 for a limited time! CMC, Inc. has been helping customers in Houma and the surrounding areas since 1965, and you can trust the reputation we’ve built throughout the community. 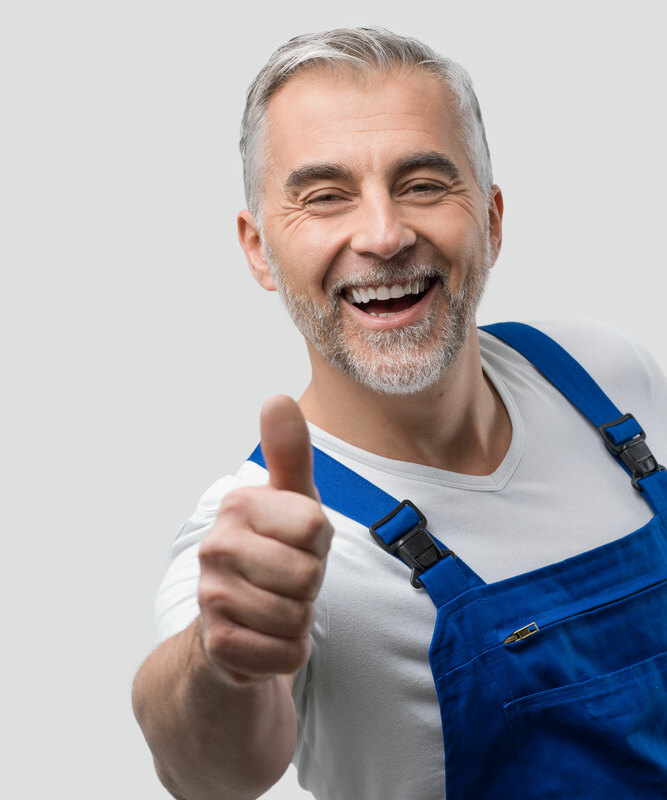 Our HVAC contractors are available seven days a week, so don’t hesitate to call us at (985) 876-6187 or Request an appointment today!